Announcing the 2018 Whitefish Trail Photo Contest! Enter your best photos from the Whitefish Trail and win cash and prizes! 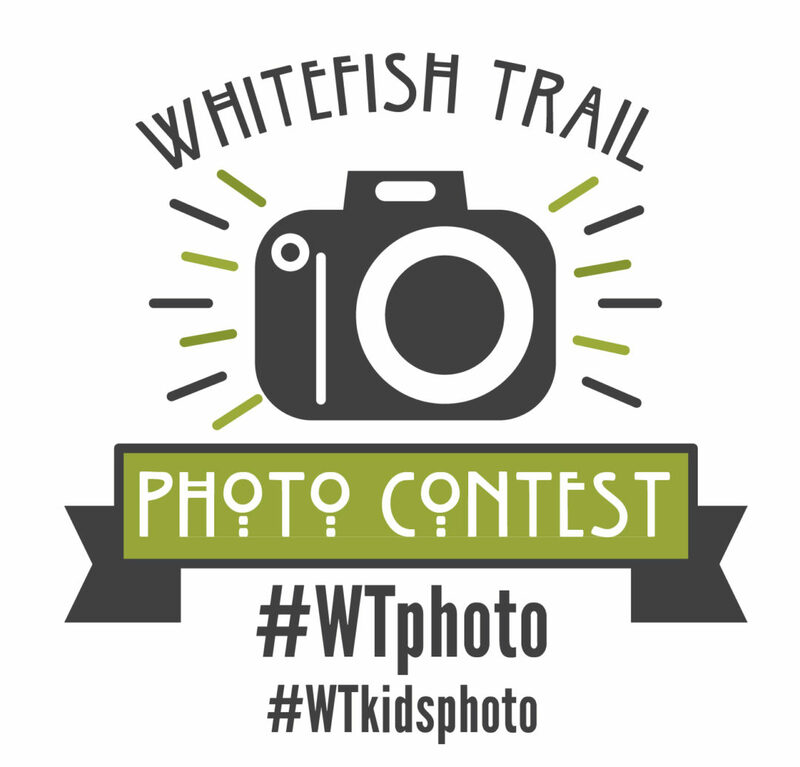 This year’s Whitefish Trail Photo Contest will have both adult (18+) and kids (under 18) categories, with a $100 cash prize for 1st place in each category and prizes for honorable mentions. Winners will also be published in the Whitefish Pilot! 1- Email photos to margosia@whitefishlegacy.org with your name and category (adult or kids). The deadline for submissions is Friday November 16th. Photos must be from the Whitefish Trail.